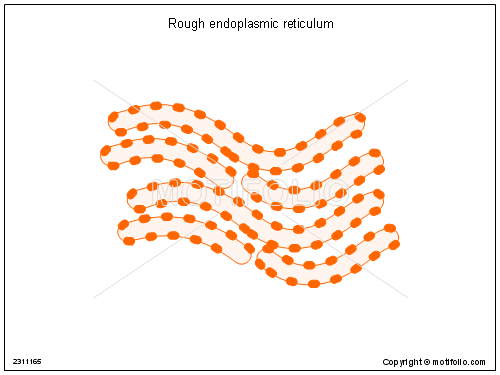 The surface of the rough endoplasmic reticulum (often abbreviated RER or Rough ER) (also called granular endoplasmic reticulum) is studded with protein-manufacturing ribosomes giving it a "rough" appearance (hence its name). 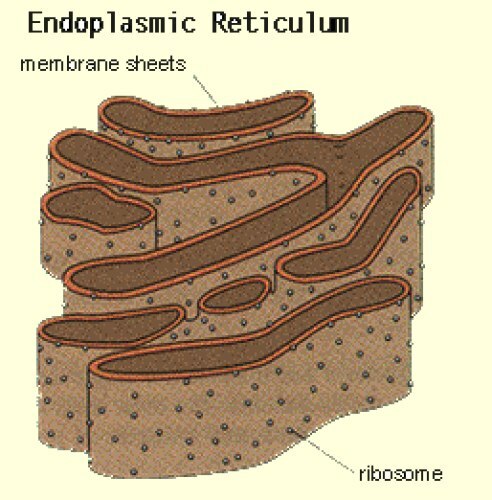 The binding site of the ribosome on the rough endoplasmic reticulum is the translocon. 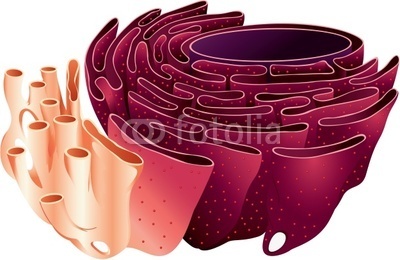 However, the ribosomes are not a stable part of this organelle's structure as they are constantly being bound and released from the membrane. A ribosome only binds to the RER once a specific protein-nucleic acid complex forms in the cytosol. 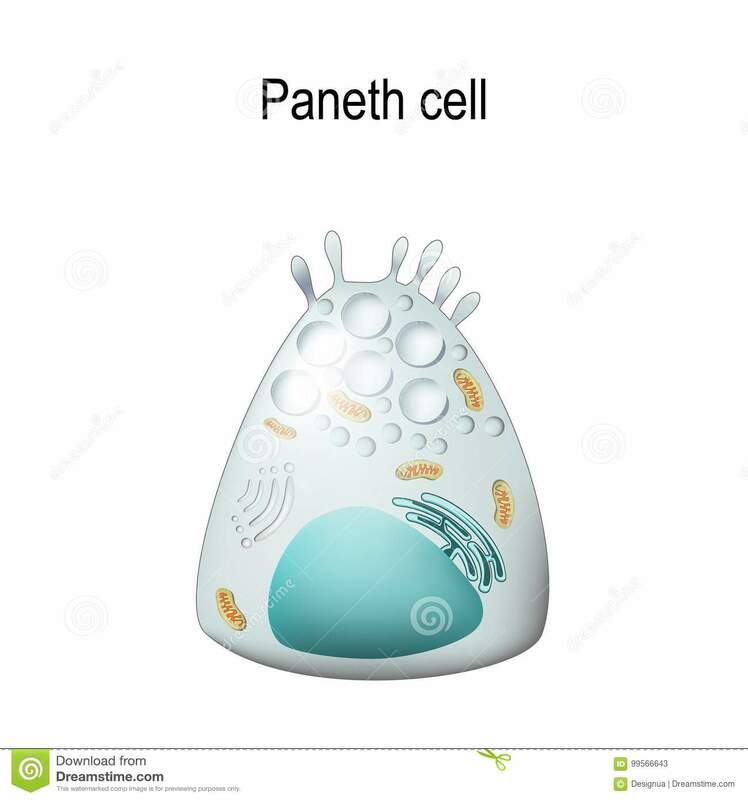 This special complex forms when a free ribosome begins translating the mRNA of a protein destined for the secretory pathway. The first 5–30 amino acids polymerized encode a signal peptide, a molecular message that is recognized and bound by a signal recognition particle (SRP). 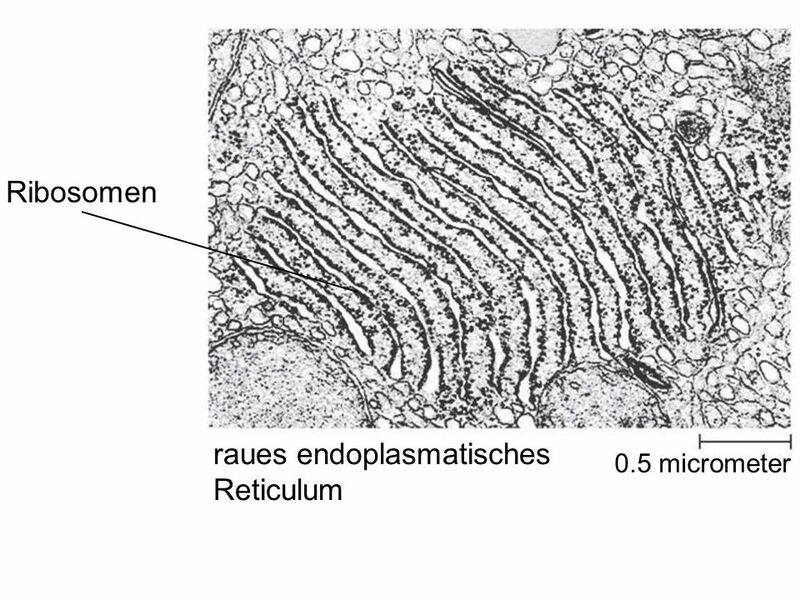 Translation pauses and the ribosome complex binds to the RER translocon where translation continues with the nascent (new) protein forming into the RER lumen and/or membrane. 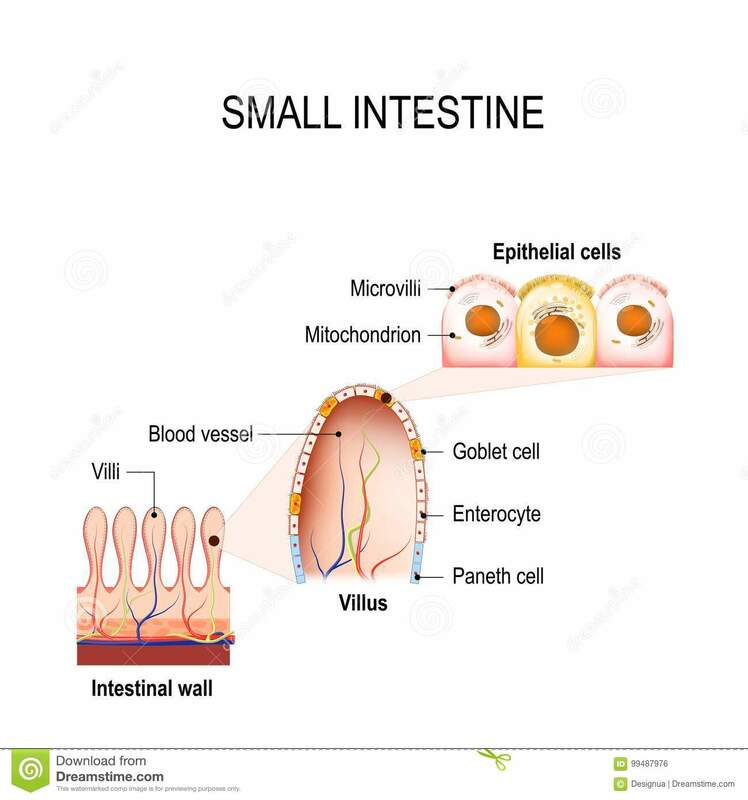 The protein is processed in the ER lumen by an enzyme (a signal peptidase), which removes the signal peptide. 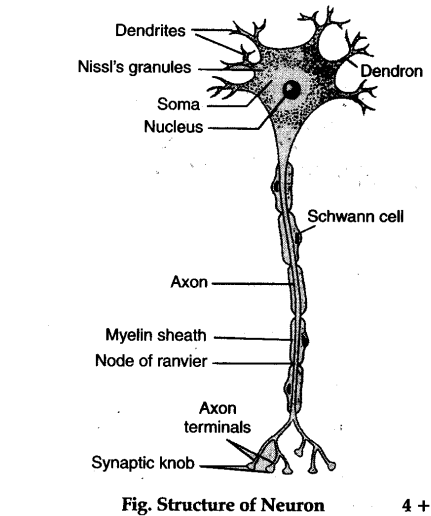 Ribosomes at this point may be released back into the cytosol; however, non-translating ribosomes are also known to stay associated with translocons.